Every year, we work with organizations, local charities, small businesses and global companies to bring the best opportunities to Bloomington. With the generous support of our partners, we have been able to help Indiana residents with their tax forms, provide our students with personal and professional support, and help companies find their next star candidate. The Chinese Business Association at Indiana University is thrilled to have a variety of corporate sponsor who help us with both our day-to-day operations as well as putting on some of our larger events and company visits in both the United States and China. Our diverse family is ever growing, and our members continue to be the top performers in the Kelley School of Business. 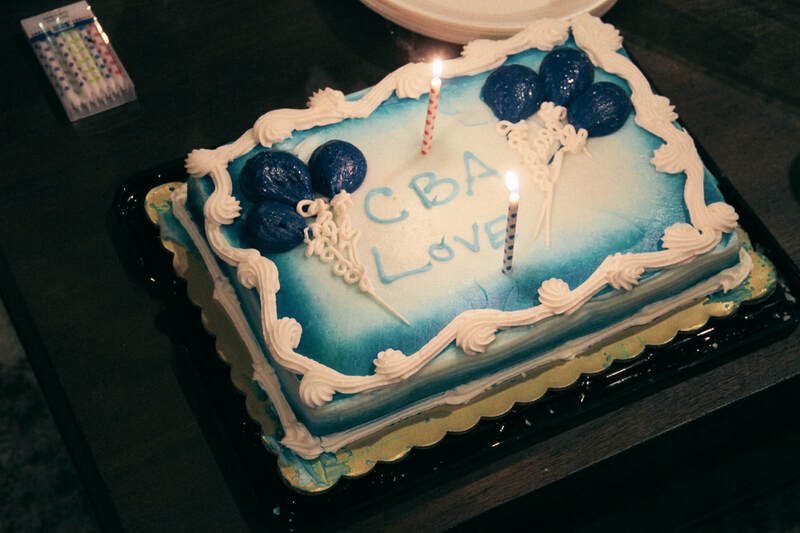 ​Our process for the CBA executive board is highly rigorous, with close to 100 applicants for only 10-12 available positions per semester. By joining our family, we hope to show you the best of what IU and the Kelley School of Business has to offer! By becoming a corporate sponsor, one can expect direct access to our executive board, advertising in CBA program materials, invitiations to exclusive events, and listings on our website. ​Additional opportunities are available depending on support level. Wall Street Tequila is a premier full-service career consulting company, focusing on helping students to fulfill various career developmental needs. Our mentors are highly experienced industry professionals from world-renowned finance and consulting firms (such as J.P. Morgan, BCG, Bain&Co.). WST has a global mentor network that covers New York, San Francisco, Chicago, Boston, Hong Kong, London and Shanghai, etc. Cafe Bali is a local Bloomington cafe specializing and Indonesian and Chinese desserts, baked goods, and meals. They are especially known among the IU community for their layered crepe cakes and bubble teas in a variety of flavors, ranging from tiramisu to coconut to durian.